– Placebo, Superfood & Tigerclub support dates this Oct full UK tour this November! 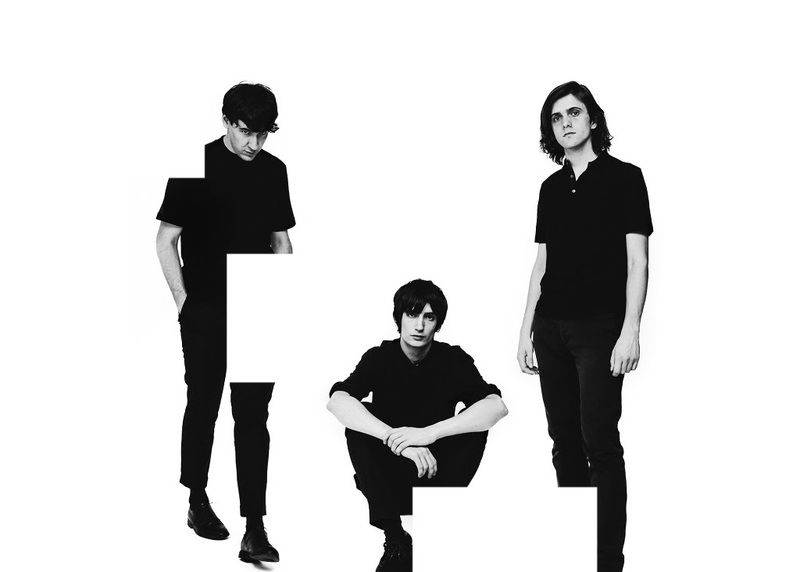 With their new EP, ‘EP2’ set for release this Friday (Oct 6th), Husky Loops are sharing new single “Fading Out'” from the record. The band are also set to tour with Placebo this month, as well as playing shows with Superfood & Tigerclub, which will then be followed by a full headline tour across the UK in November. 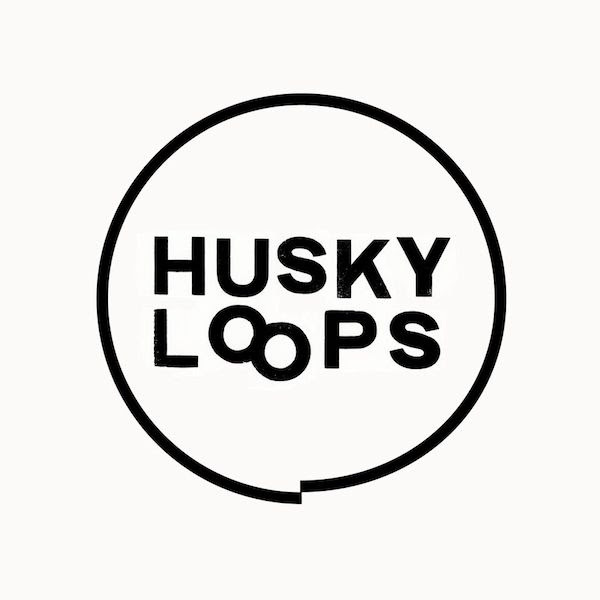 Husky Loops are a band set on breaking the rules, bending genre boundaries and stepping boldly into the unknown. Their new EP strikes a perfect balance between the unhinged nature of their live shows and the meticulous detail that goes into every one of their studio recordings. It’s messy but precise, fierce but mellow, it’s open but intriguing. Far-out apocalyptic arrangements collide with oddball pop structures as the group continues to define and accomplish their incredible musical vision. Their new record ‘EP2’ will be available digitally and on 12″ vinyl on Oct 6th. Husky Loops have gained a lot of attention for their ferocious live show, having previously played hugely successful support slots for The Kills, Sunflower Bean, Yak & Estrons. Full upcoming live dates are below.